In the cavernous gloom beneath the lonely Mountain, all is quiet. A hot stillness lies upon the vast desert of gold and treasure that carpets the ancient Dwarf city's once teeming halls; a treasure unrivalled in all Middle-earth, but which glitters unlooked upon by mortal eyes. For the wealth of Erebor is not unguarded. 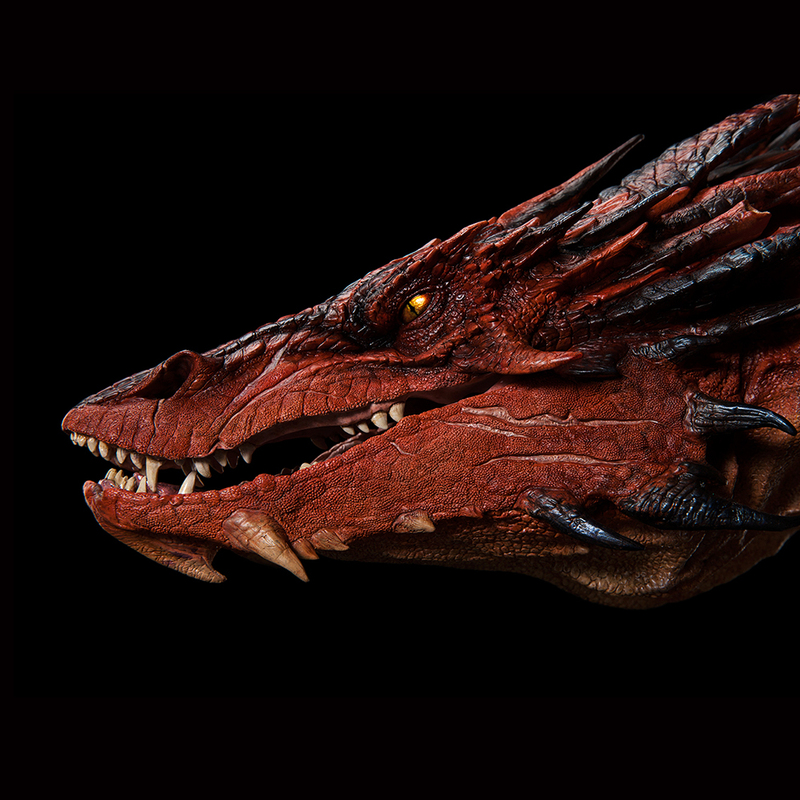 Many decades have passed since the Dragon Smaug's appetite and lust for gold lead him south from the Withered Heath to assail the kingdom of the Dwarves. Swift and terrible was his coming, in which untold multitudes of men and Dwarves died in fire and ruin. 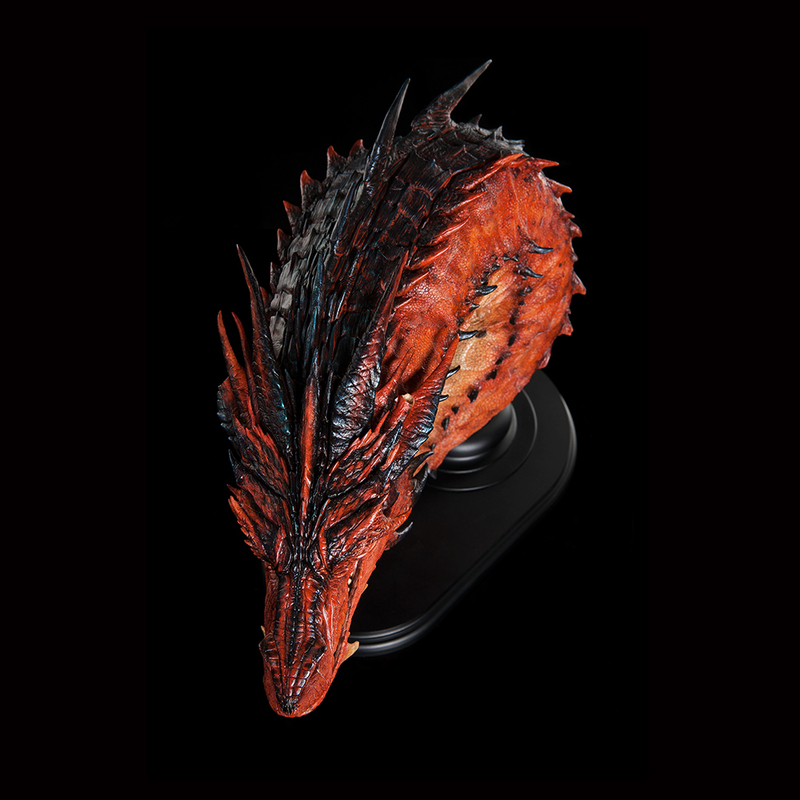 For now, all is peaceful in the halls of the sleeping Dragon, coiled serpent-like in his hoard. Yet this stillness is an illusion, for the jealous mind of a Dragon is never restful. Fevered dreams of thieves and usurpers make his slumber an angry one, eyes snapping open to dart back and forth, long snake-neck rising suddenly to swing about, counting the coins and cups, platters and gem-studded jewellery, his senses keenly tuned to the barest hint of scent or soft step that might herald the intrusion of some greedy, reckless fool. 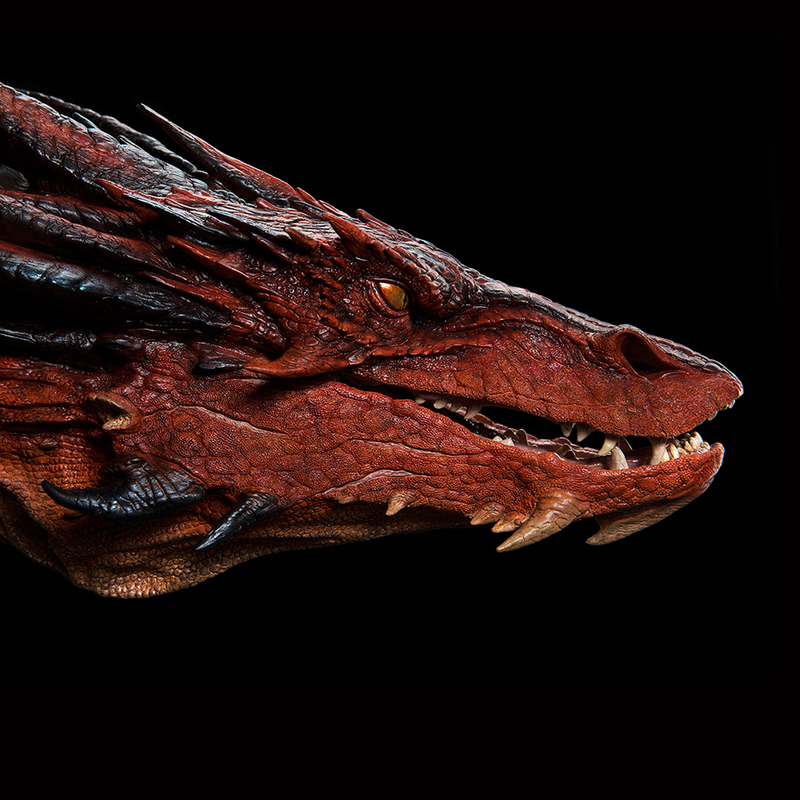 Smaug will share no trinket of his hoard, and as immeasurably vast and powerful as he is, doubt gnaws the corners of his confidence, fraying his wits and dooming him to a restless, broken, red-hot sleep. Into this simmering pit of suspicion and rage stumbles a simple hobbit with no thought of treasure. Propelled by his obligation to honour a naive promise to a friend and prove himself worthy of a Wizard's faith, Bilbo Baggins treads nervously upon the hallowed gold. 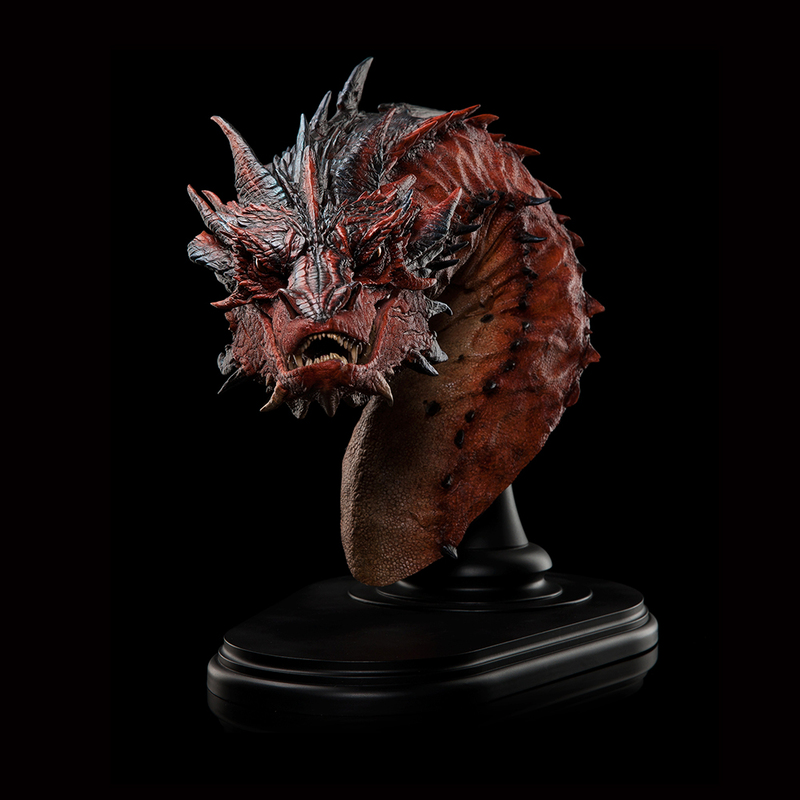 It is a simple act of astounding bravery that impels each nervous step, spilling trickles of coins that become a cascade, a landslide of gold that will in turn unleash upon the world a monstrous wrath, change the course of history and precipitate a brief and bloody siege: for Bilbo has awoken the Dragon. 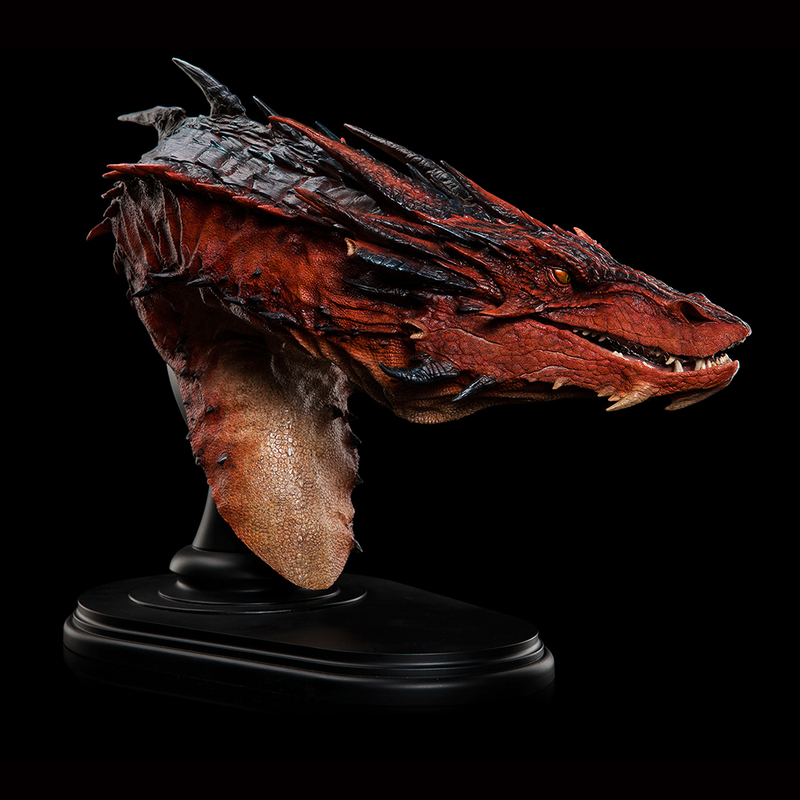 Smaug the Terrible - Bust Edition can either stand on a flat surface or hang on the wall. 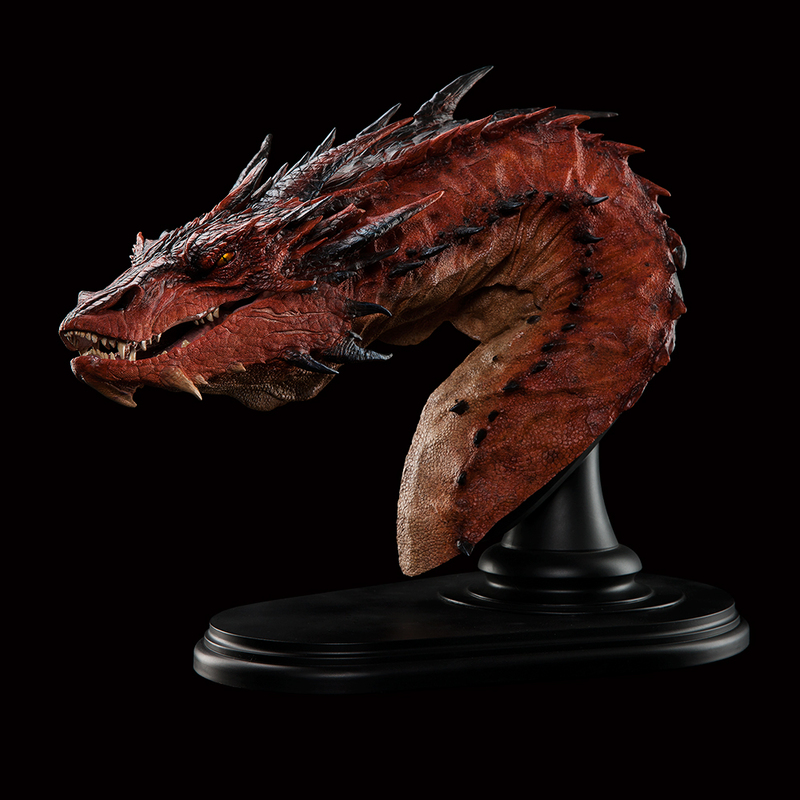 Just loosen the bolt, turn Smaug's head 180 degrees on its base and fasten the bolt again. This is an Open Edition piece. 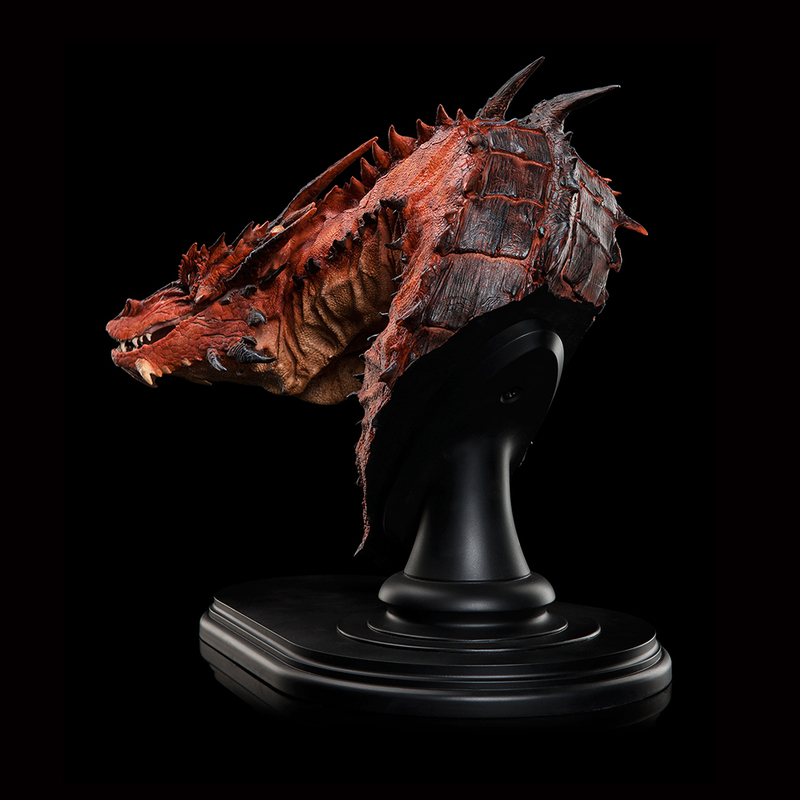 Images are of a pre-production prototype. Each statue is hand painted and minor variations will occur. 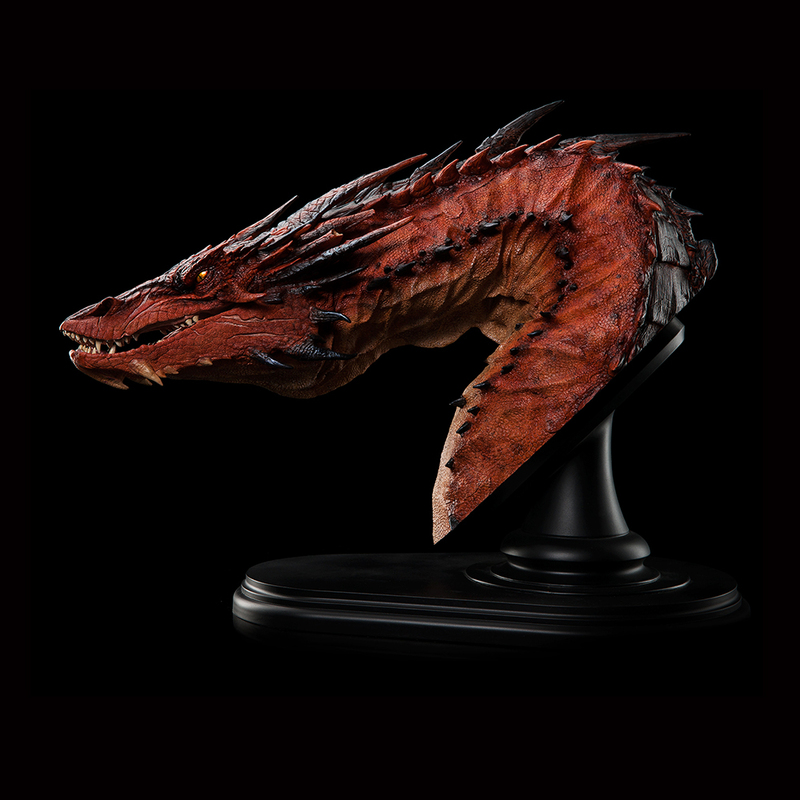 Please Note: Smaug the Terrible is supposed to have a horn on either side of his head missing from a battle long ago. Being a dragon is hard work.